Make an Enquiry or a Booking NOW! 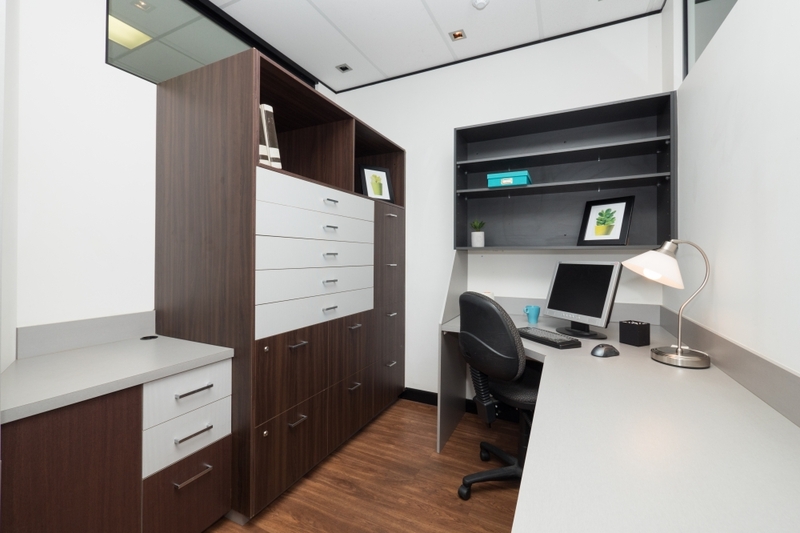 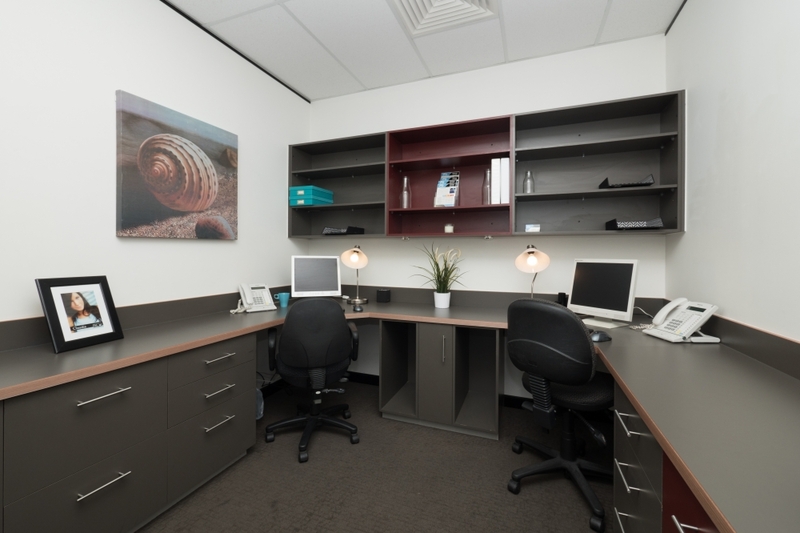 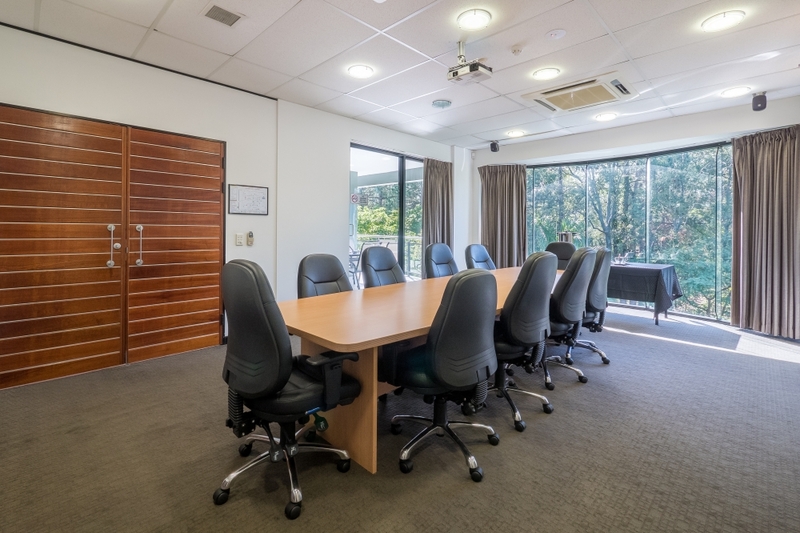 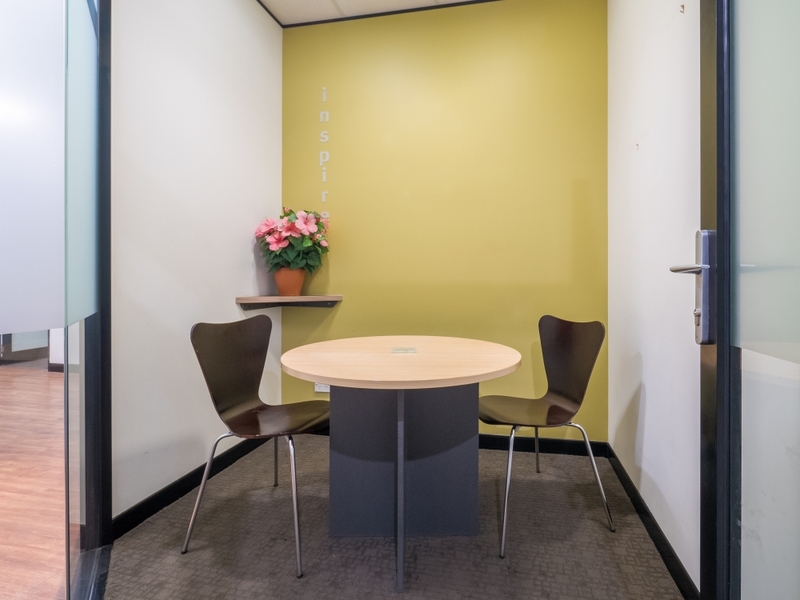 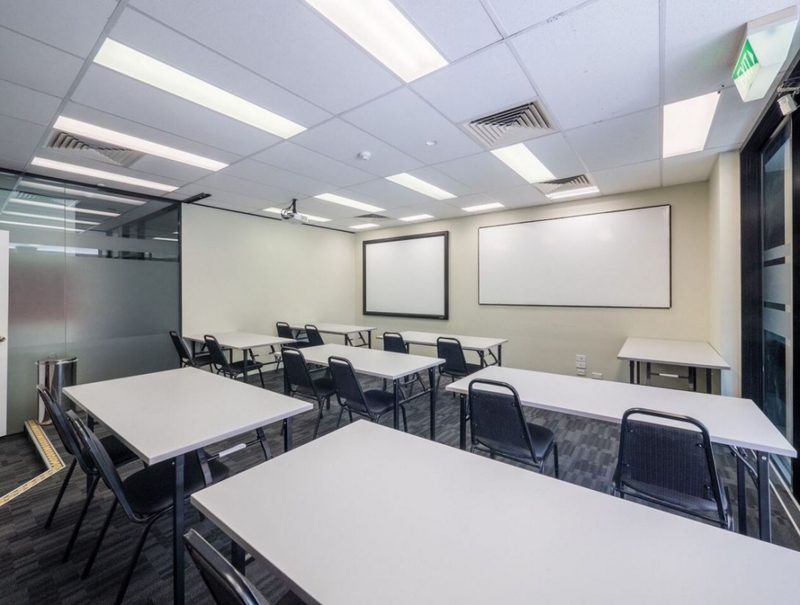 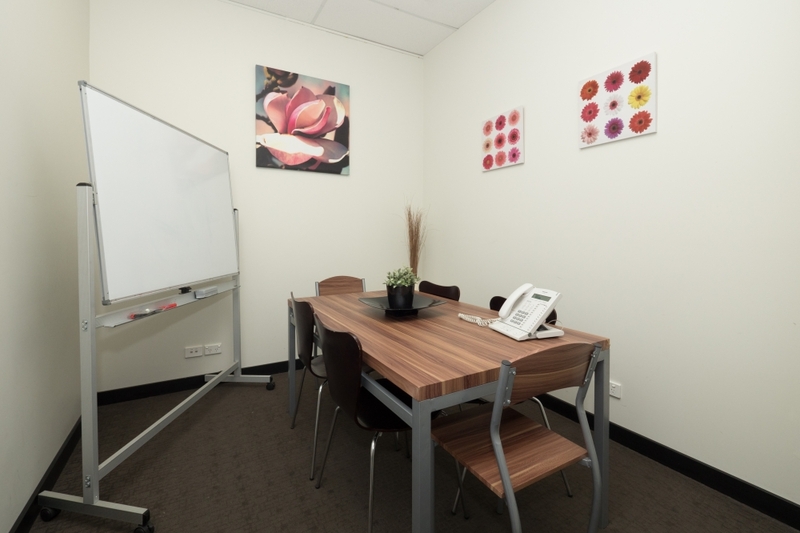 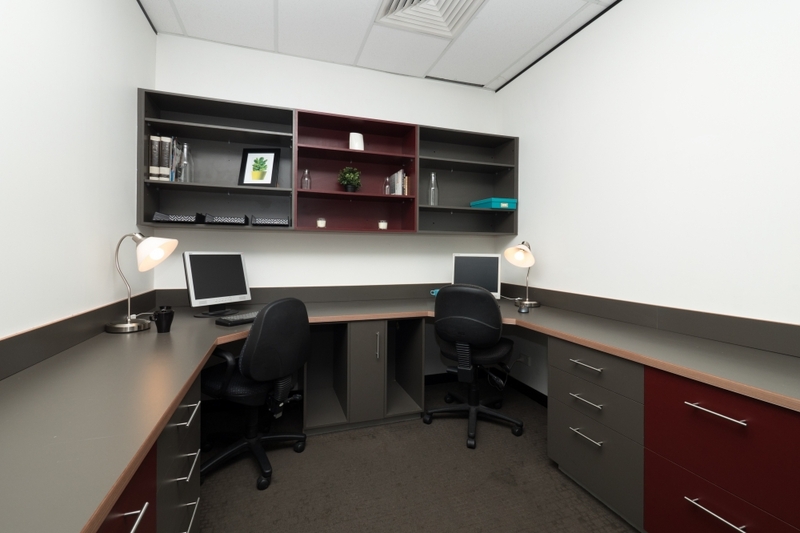 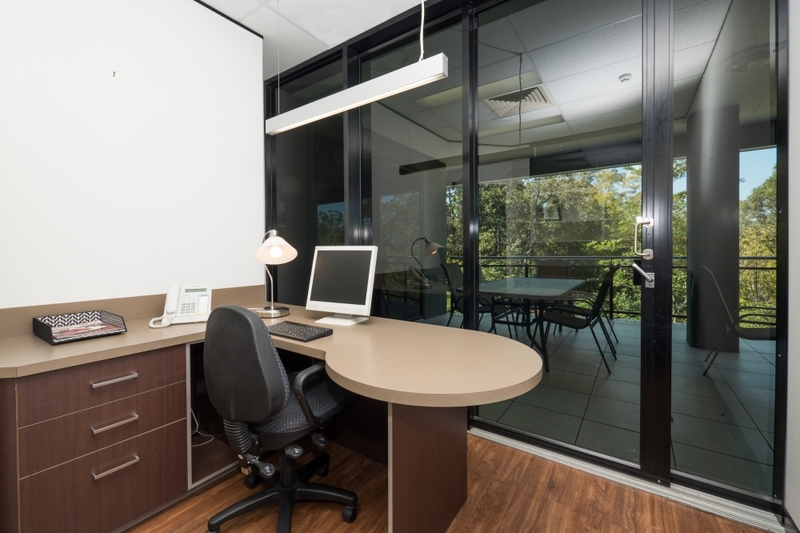 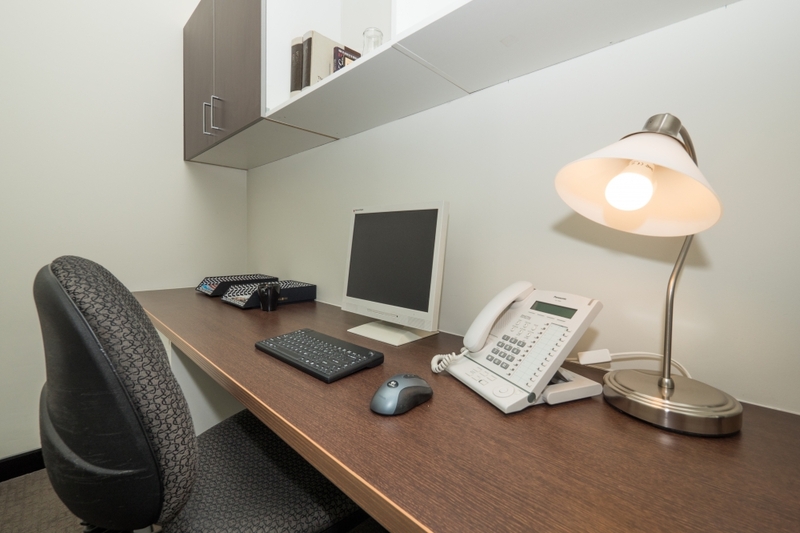 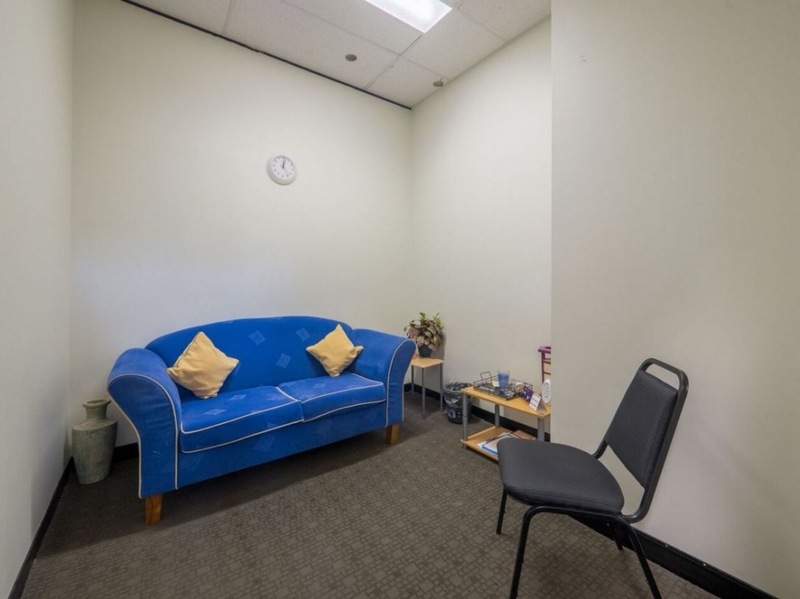 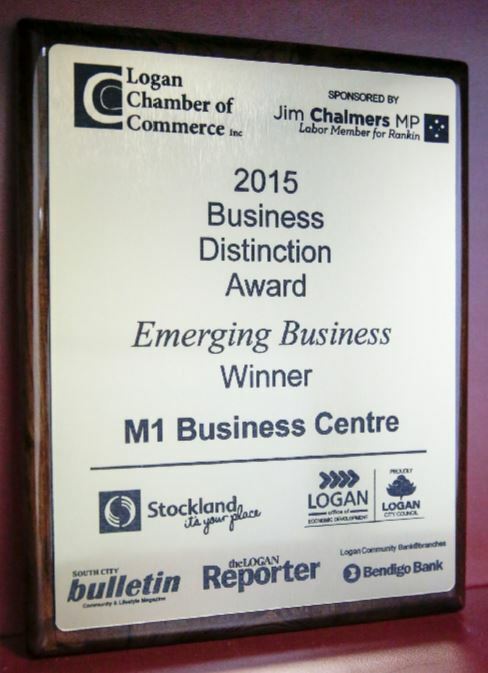 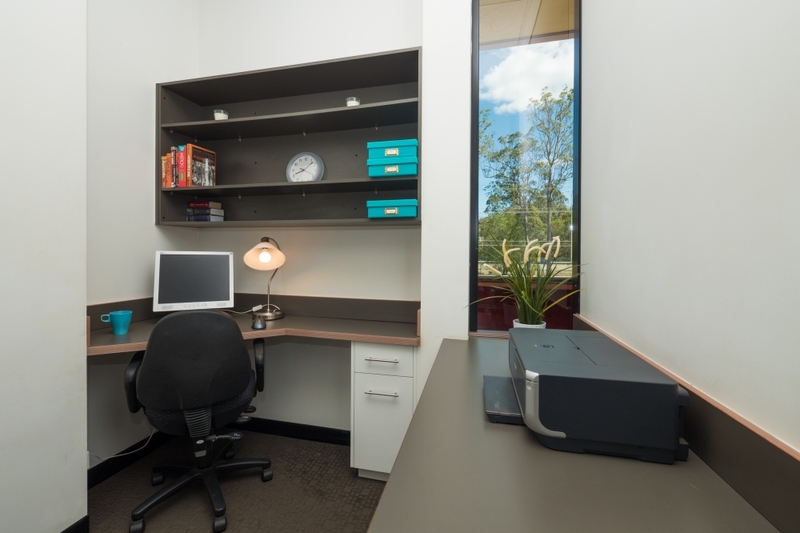 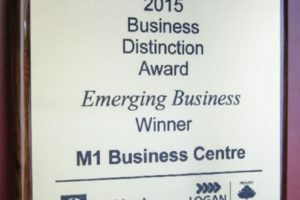 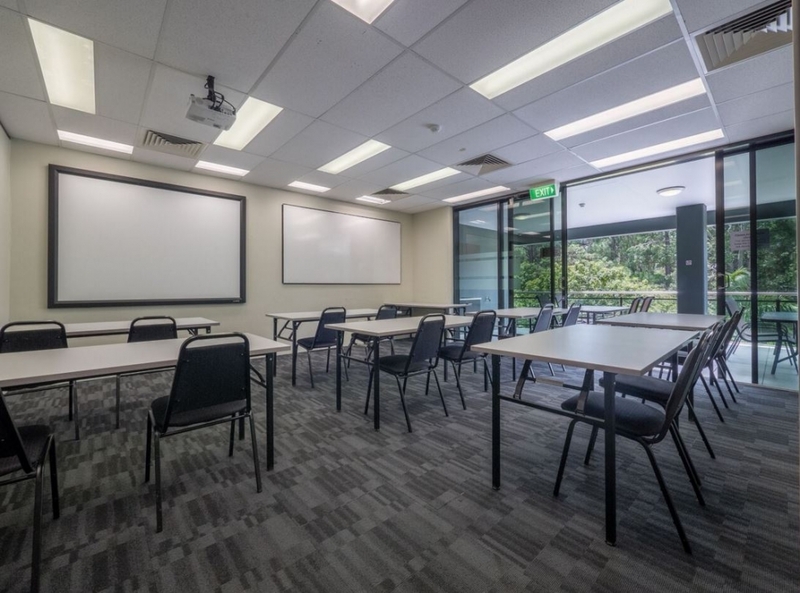 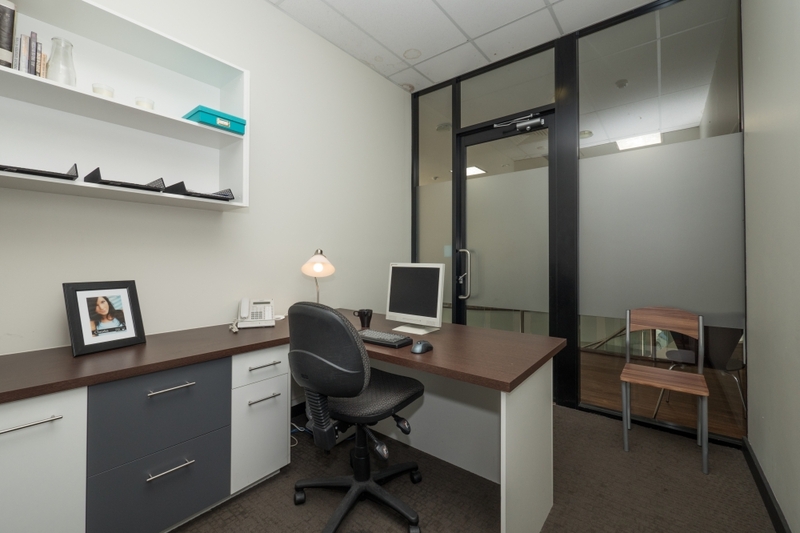 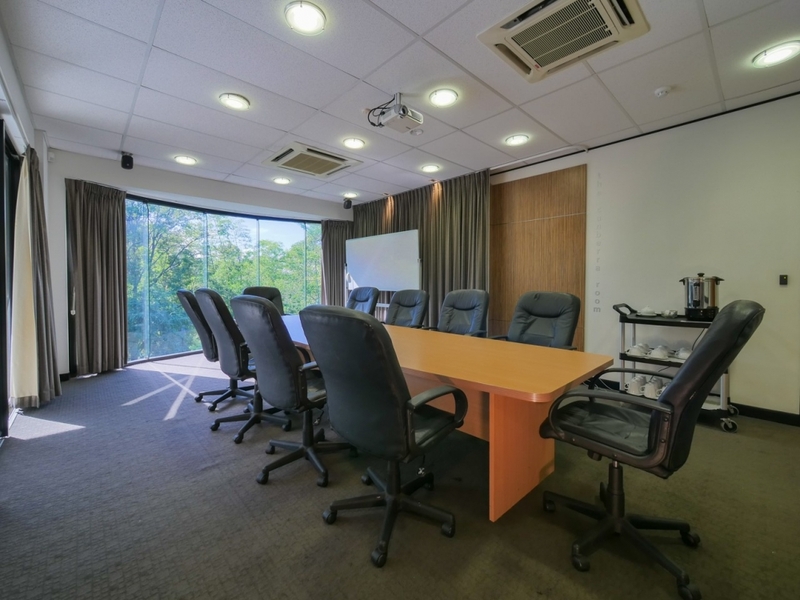 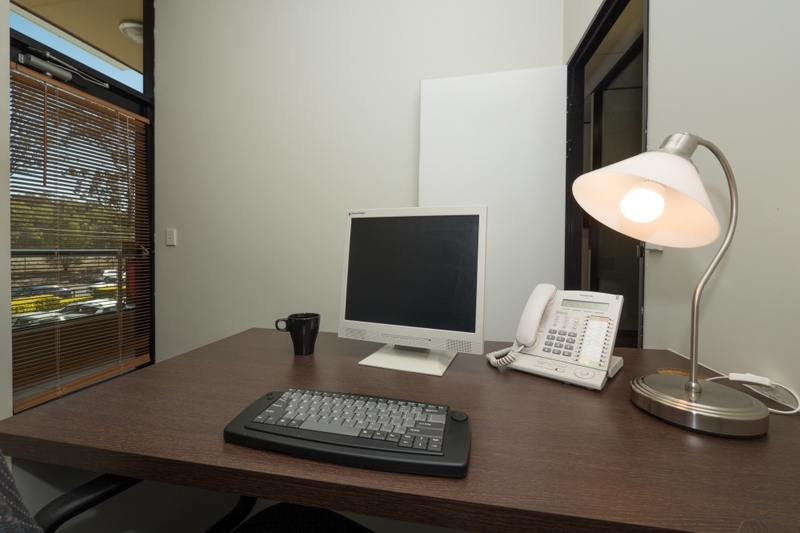 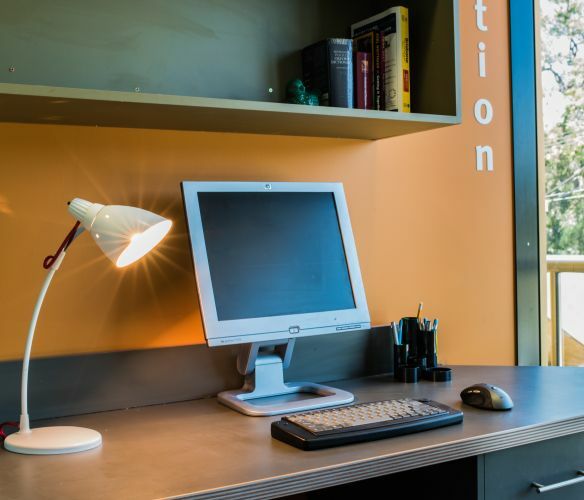 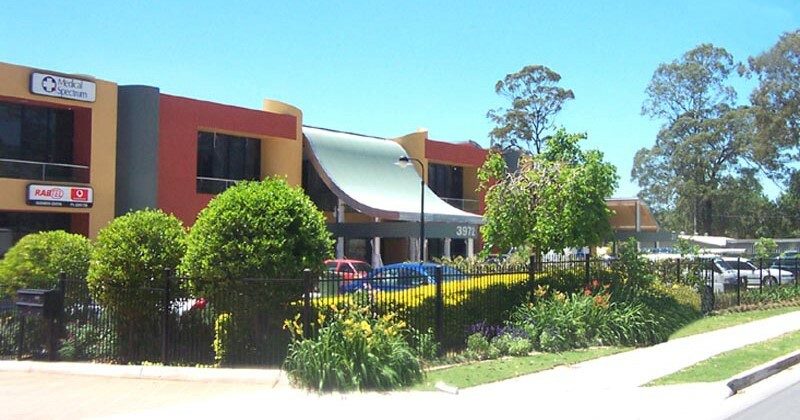 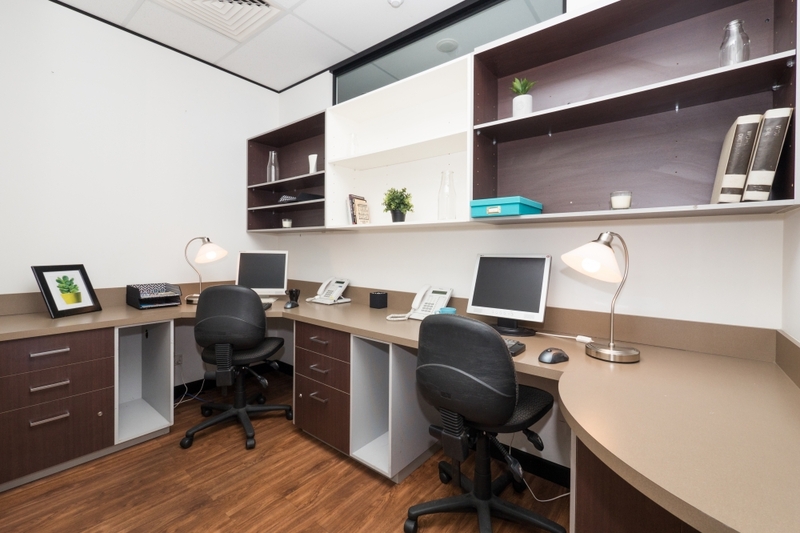 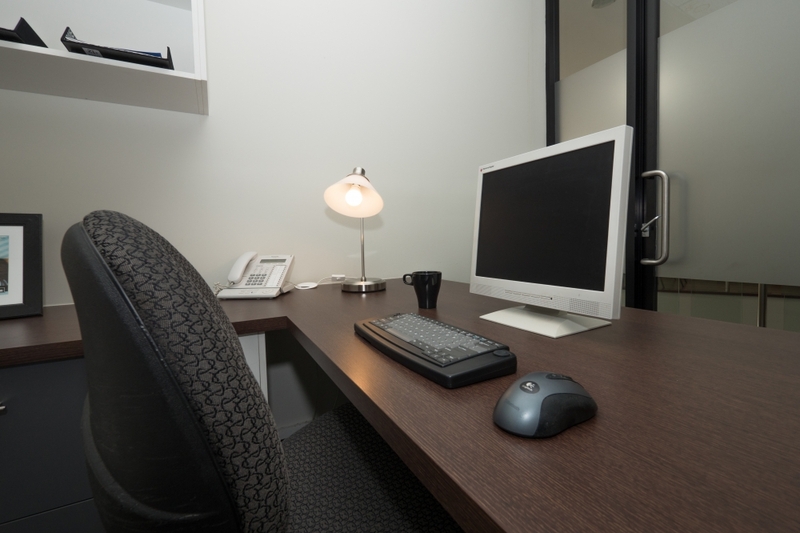 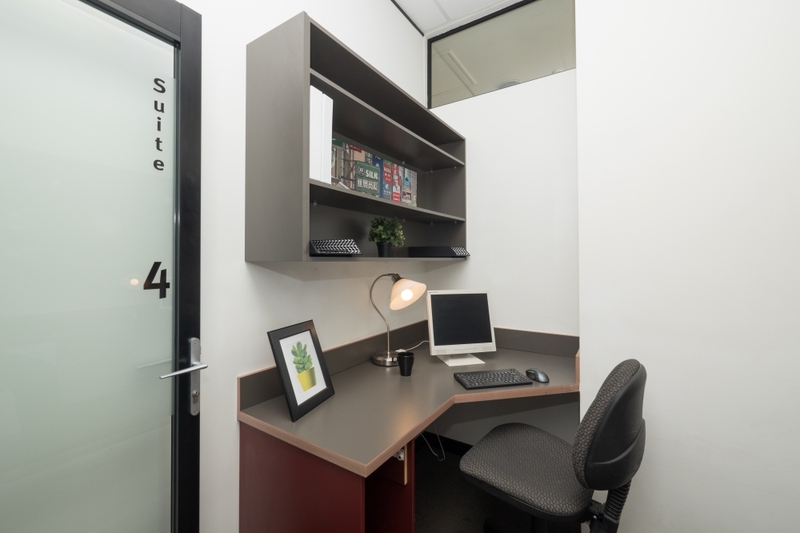 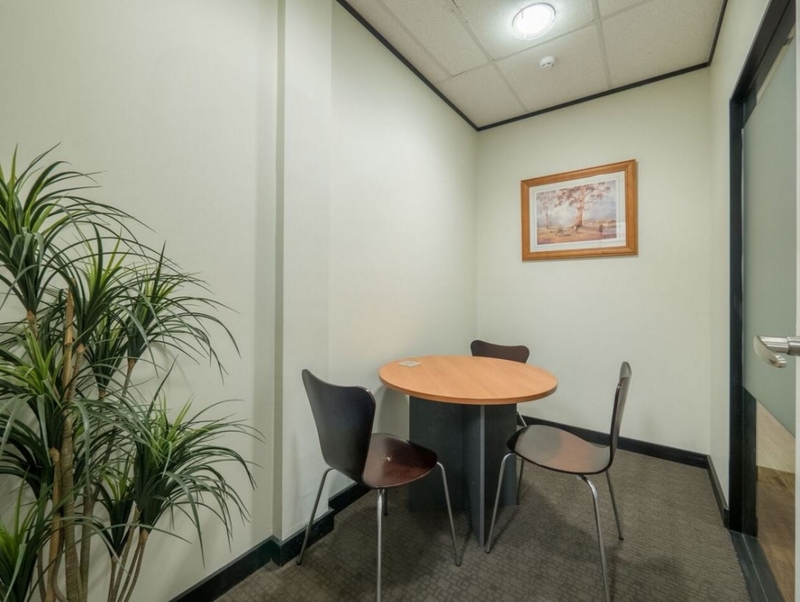 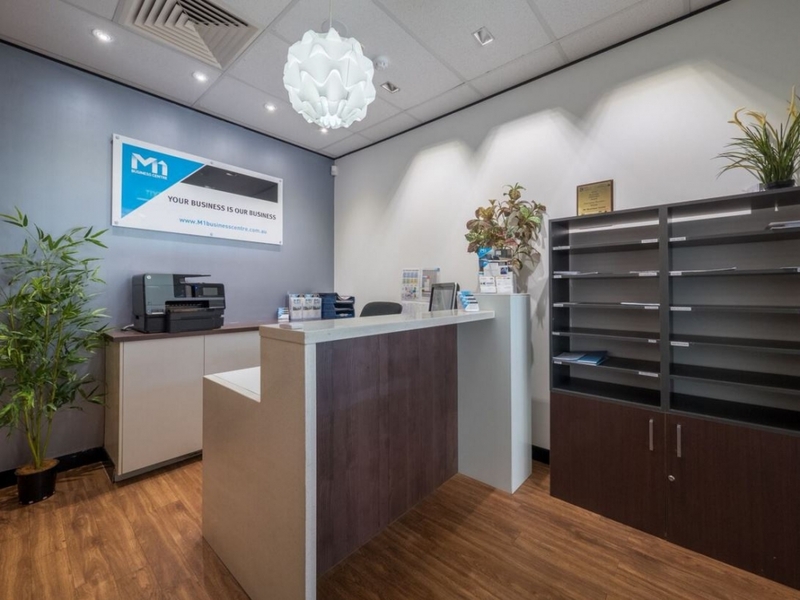 The M1 Business Centre provides affordable and professional services for every business type. 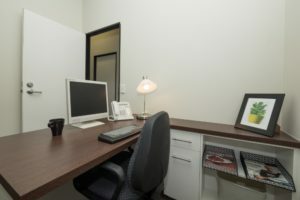 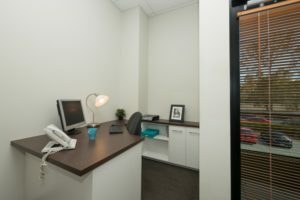 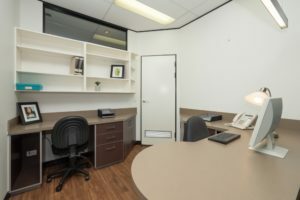 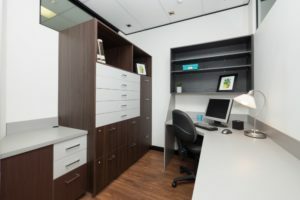 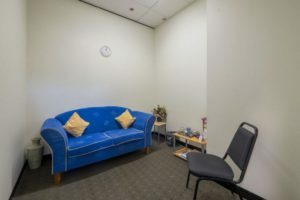 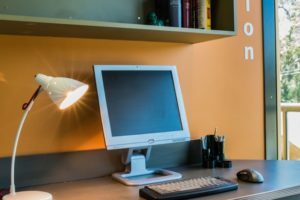 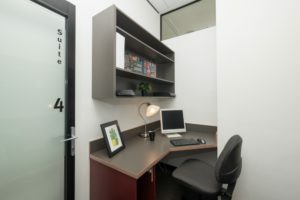 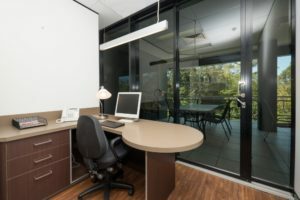 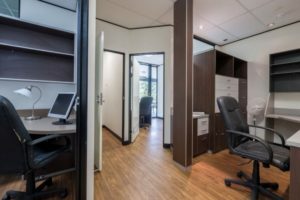 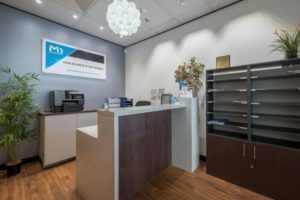 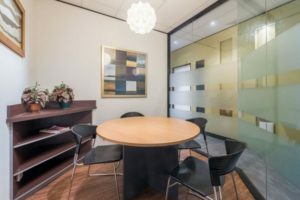 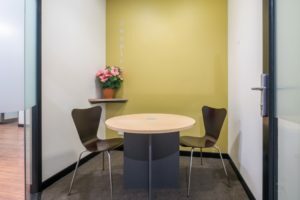 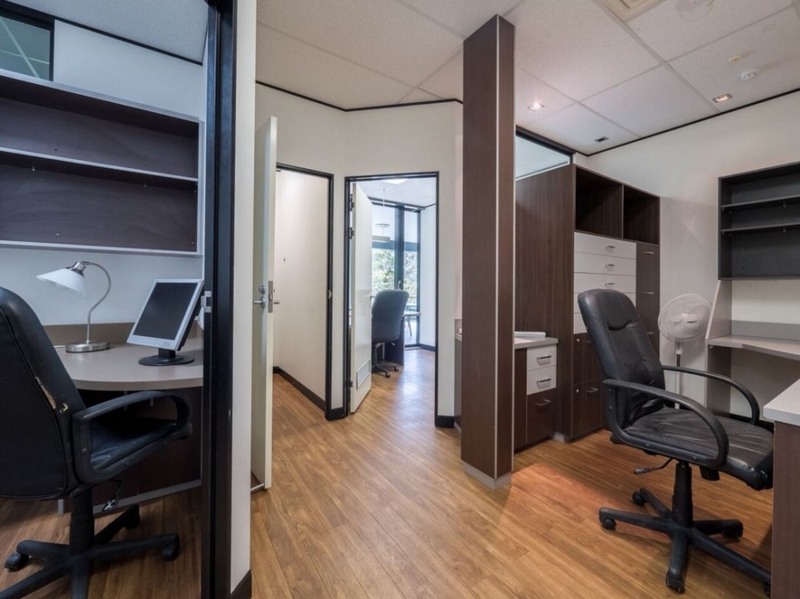 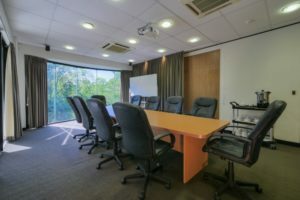 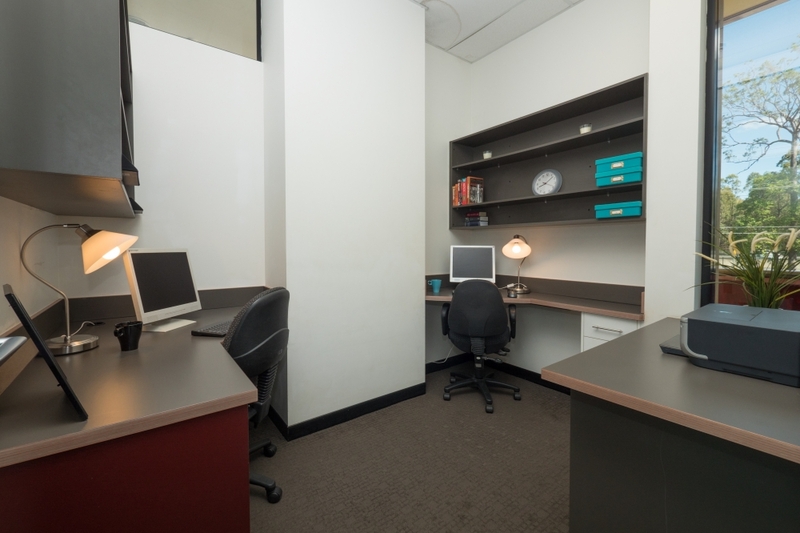 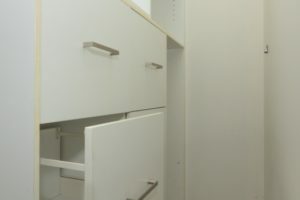 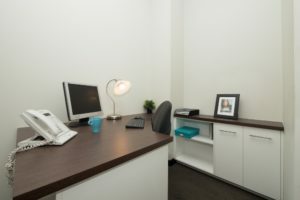 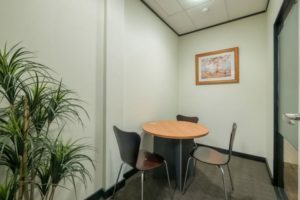 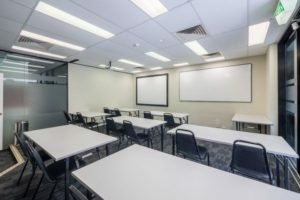 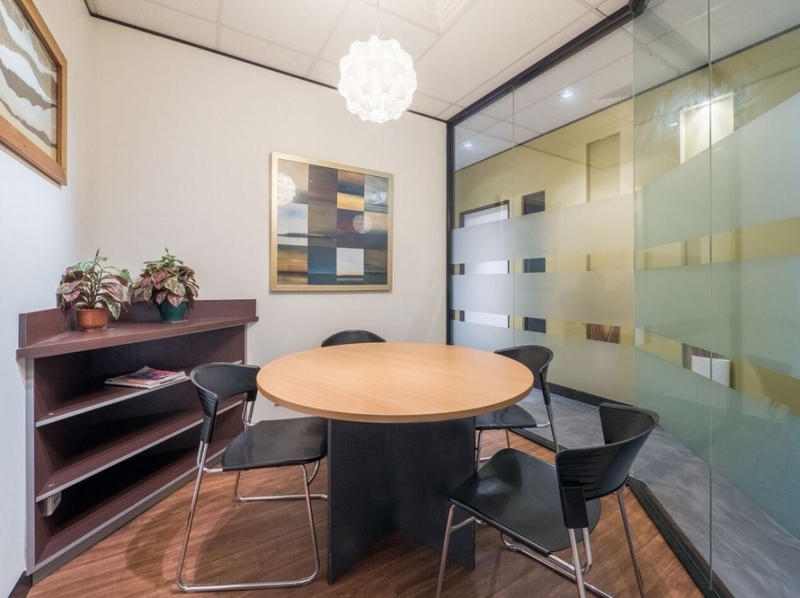 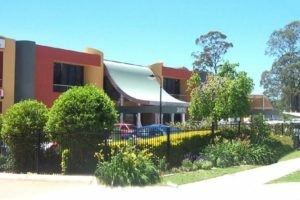 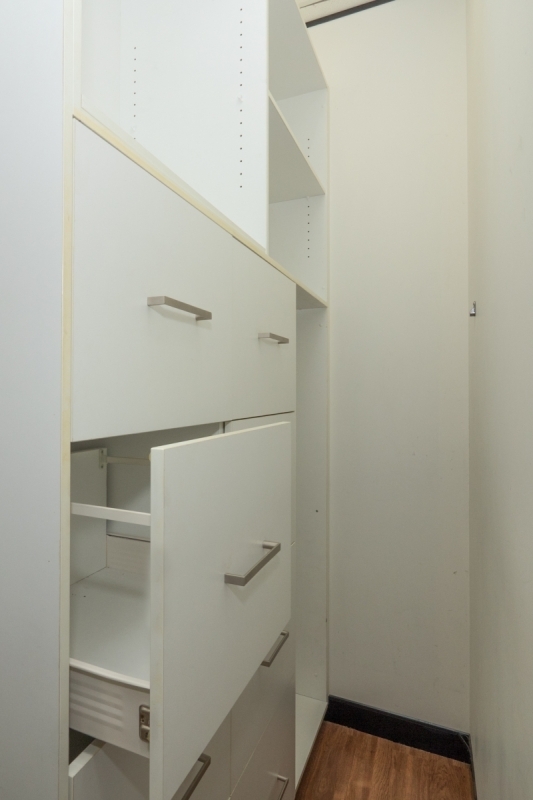 The M1 Business Centre was specifically formed with the goal of taking the hassle out of hiring commercial office space.